Location! Location! 2 lots next to each other available! 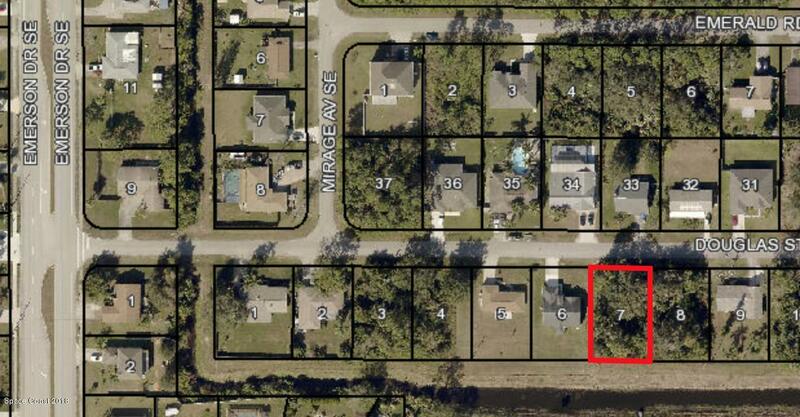 Build-able lot near shopping, dining, and parks. Hospital and medical facilities nearby. Easy access to I-95. City water available.